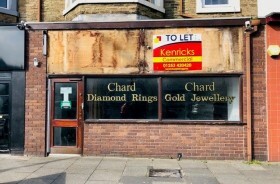 Kenricks are delighted to offer this substantial property for sale. 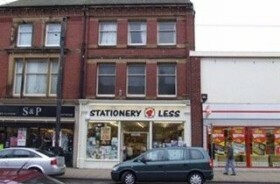 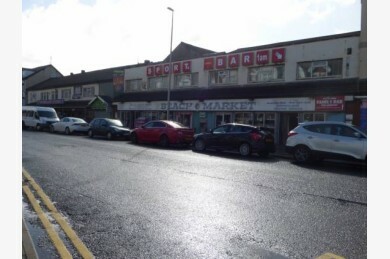 The property comprises of a market which is offered with vacant Possession. 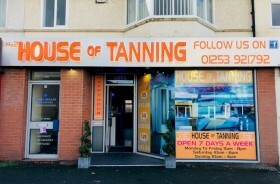 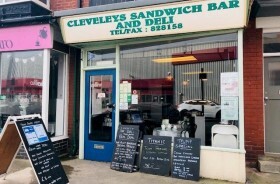 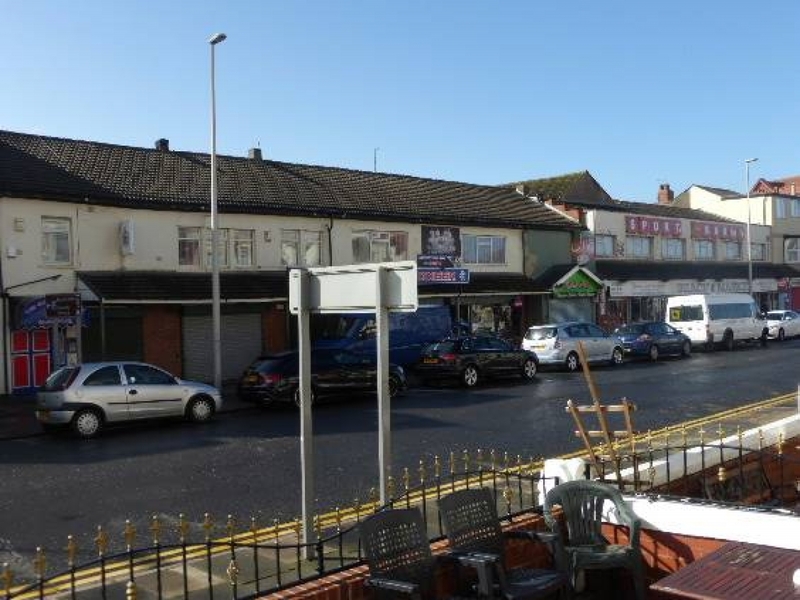 The property also includes a Kebab Shop which is currently leased and a first floor club premises which is also Let. 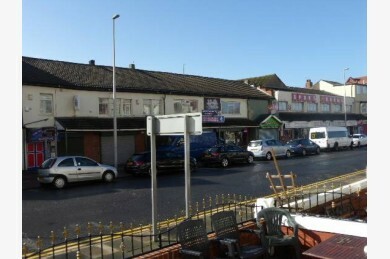 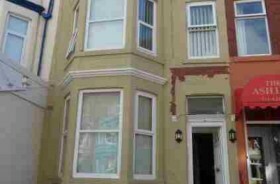 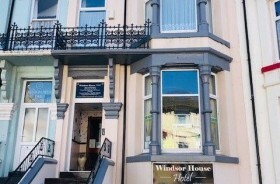 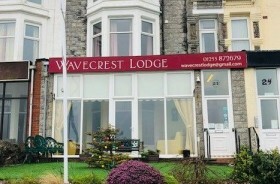 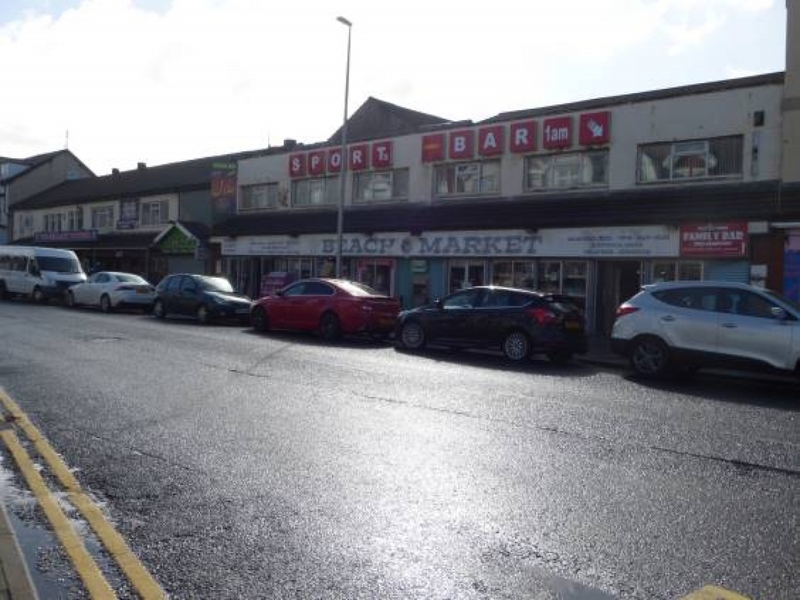 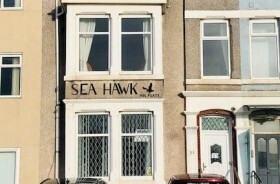 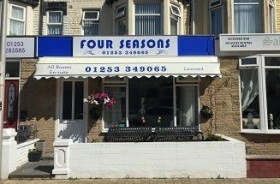 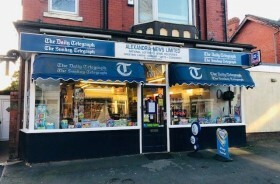 The property is situated within close proximity of Blackpool's busy South Promenade and is opposite South Pier. 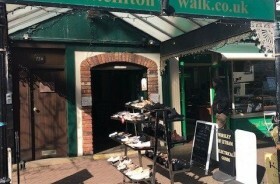 It is also close to the new Wetherspoons.